sd01:34CIRCA 1960s - The Badshahi Mosque in Lahore Pakistan in 1962, it\xEAs art forms inside, Pakistani men, and the influence of the Islamic faith. 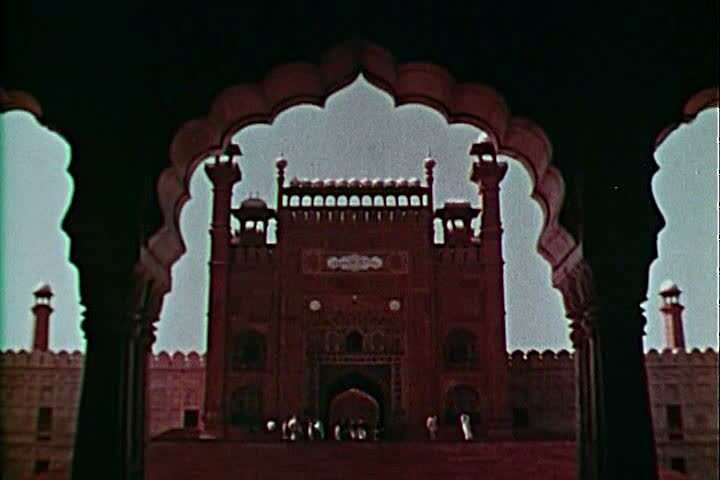 sd01:34CIRCA 1960s - The Badshahi Mosque in Lahore Pakistan in 1962, its art forms inside, Pakistani men, and the influence of the Islamic faith. hd00:12DELHI, INDIA, 13 FEBRUARY 2018 : Many people sit on Jama Masjid Mosque stairs, Jama Masjid is one of Delhi's most famous landmarks. hd00:15DELHI, INDIA, 13 FEBRUARY 2018 : Many people sit on Jama Masjid Mosque stairs, Jama Masjid is one of Delhi's most famous landmarks. hd00:09DELHI, INDIA, 13 FEBRUARY 2018 : Many people sit on Jama Masjid Mosque stairs, Jama Masjid is one of Delhi's most famous landmarks.